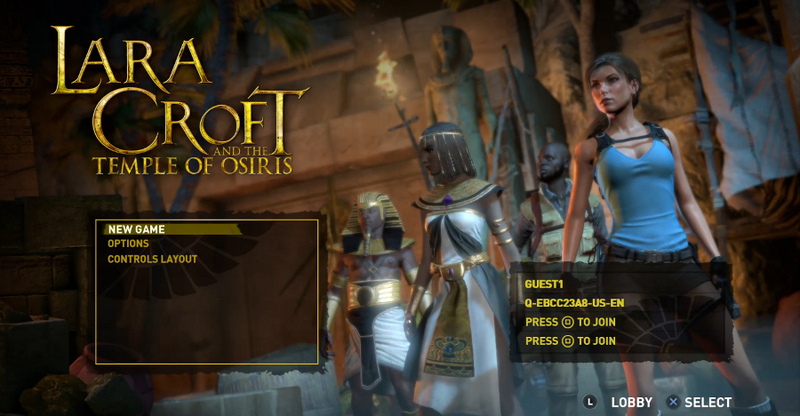 Things have been a little quiet on the blogging front lately due to my upcoming wedding. 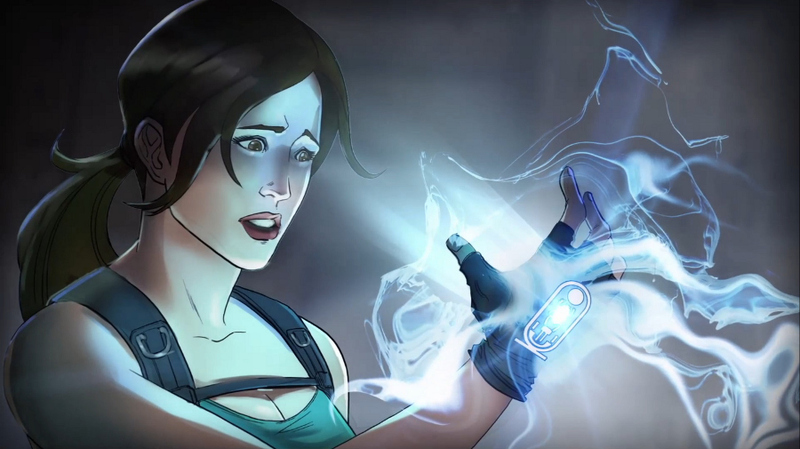 It’s tough to sit down and write a full article while juggling a full-time job and wedding planning (seriously, I don’t recommend it). 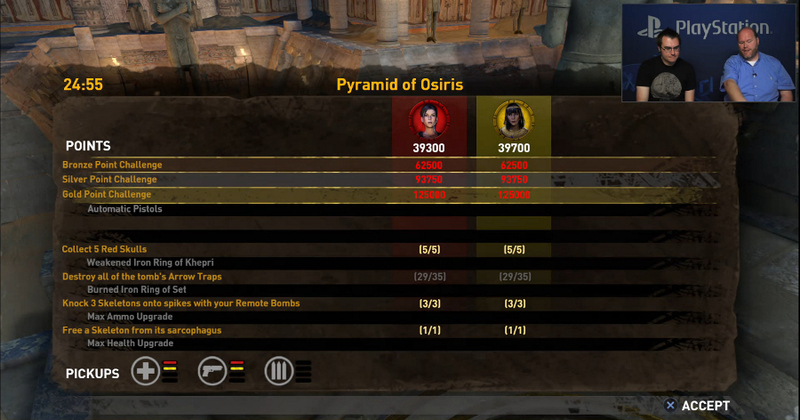 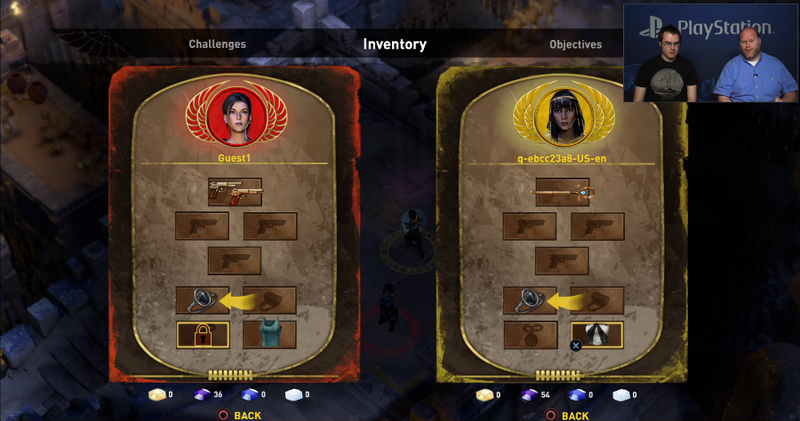 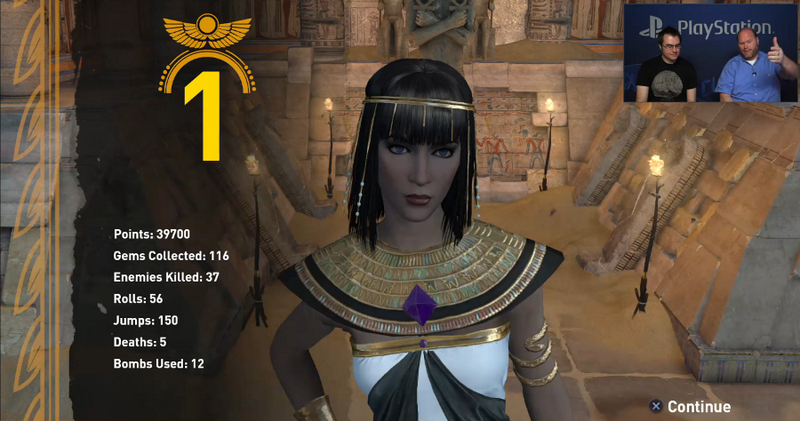 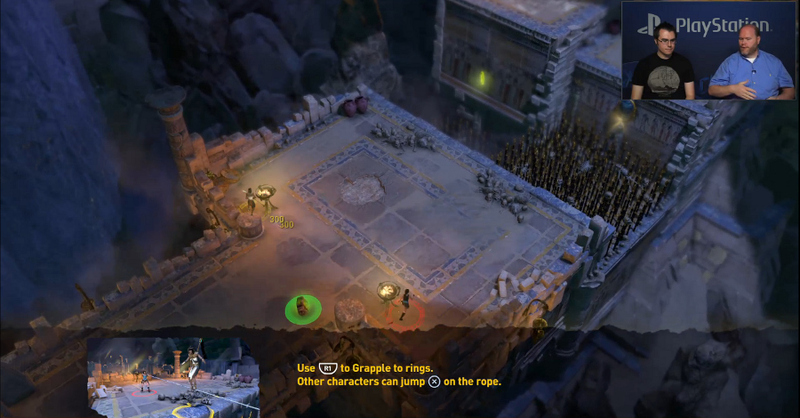 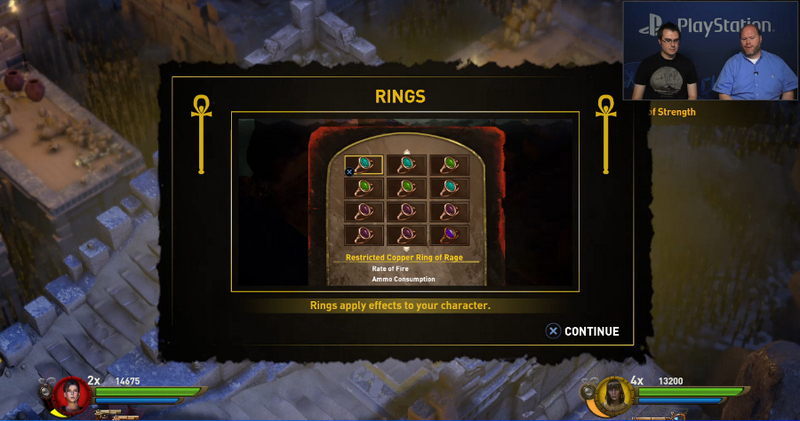 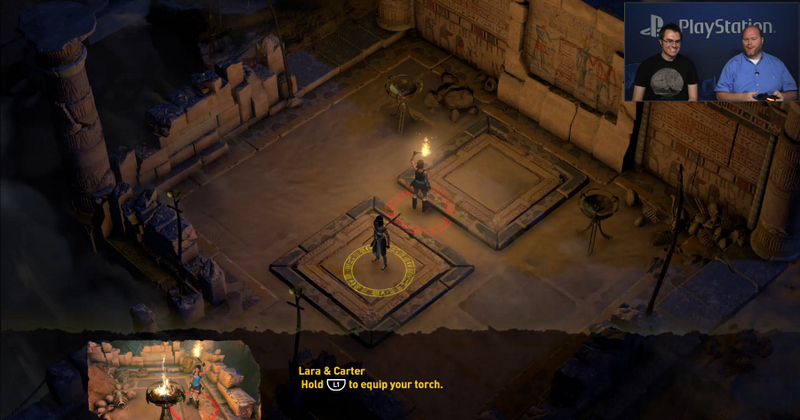 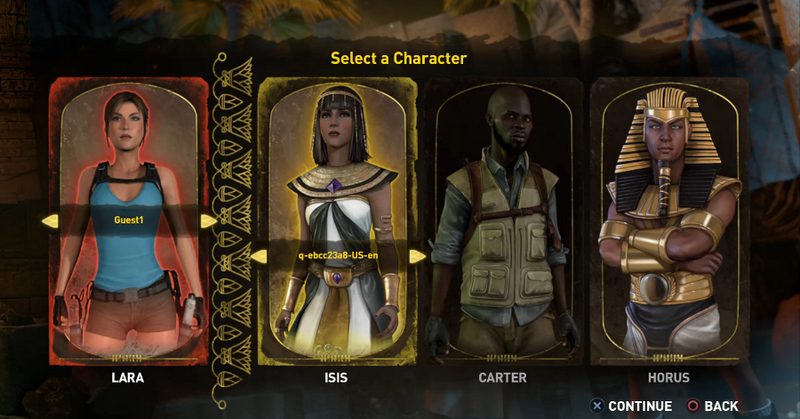 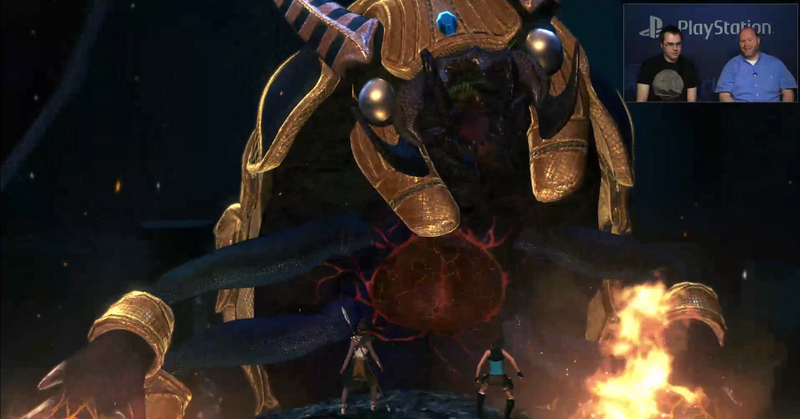 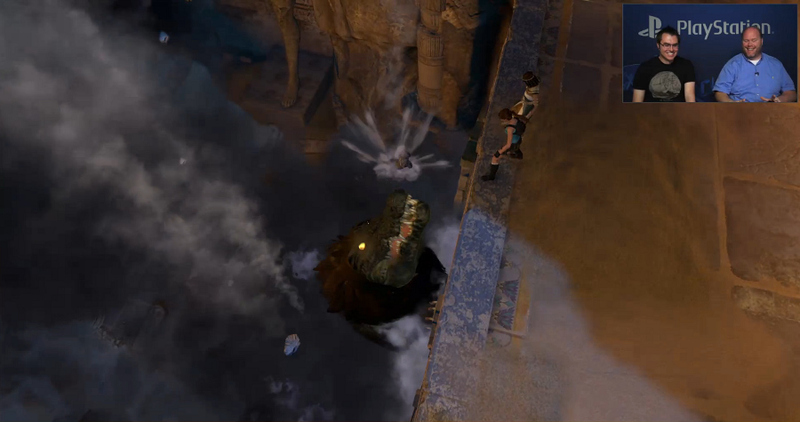 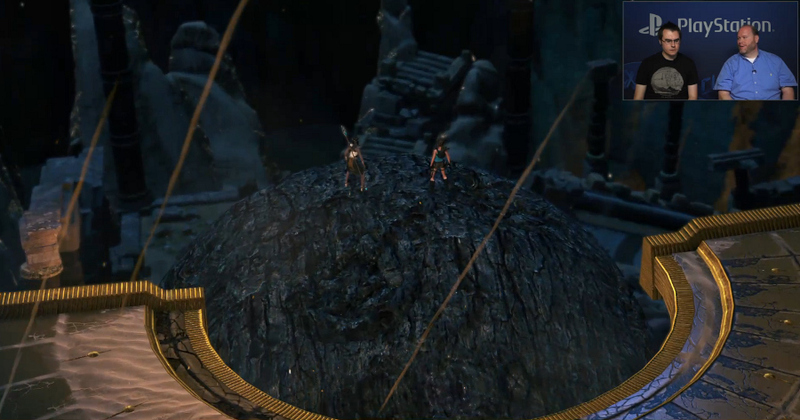 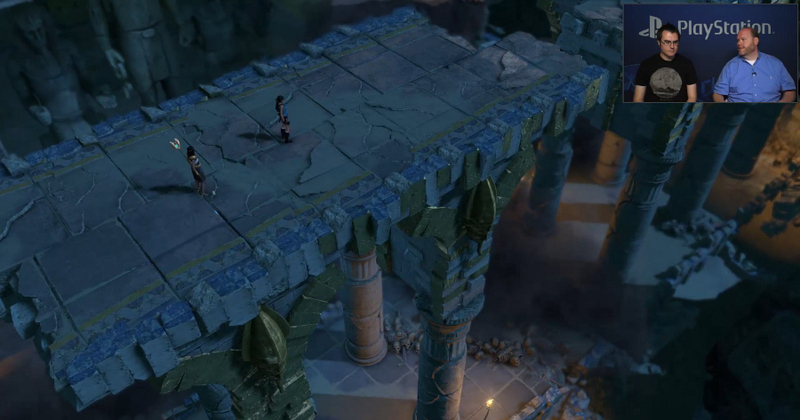 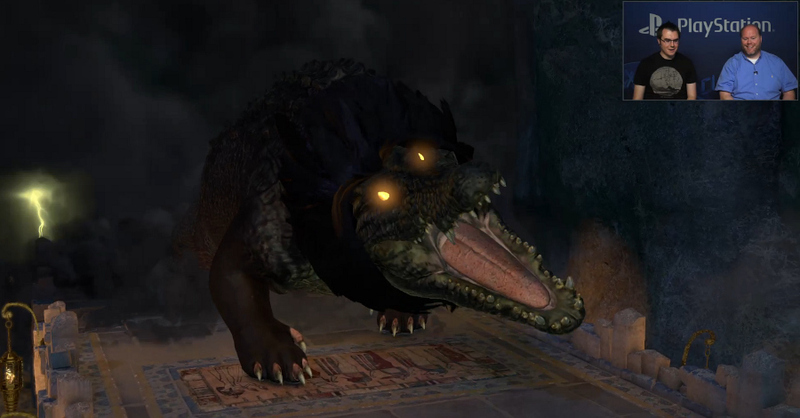 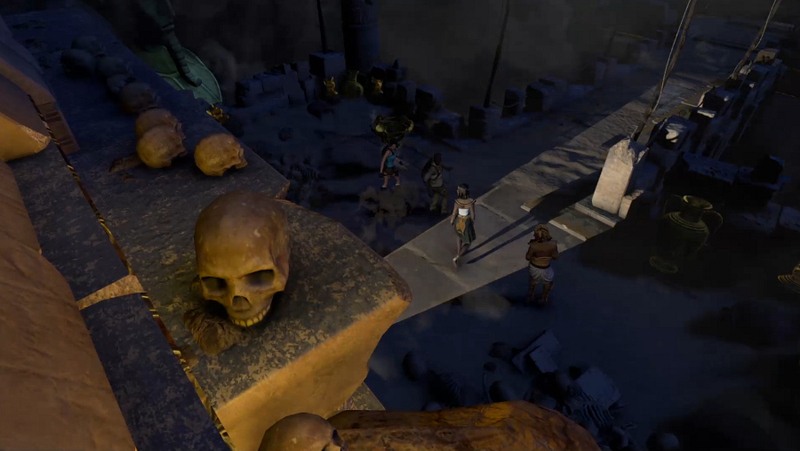 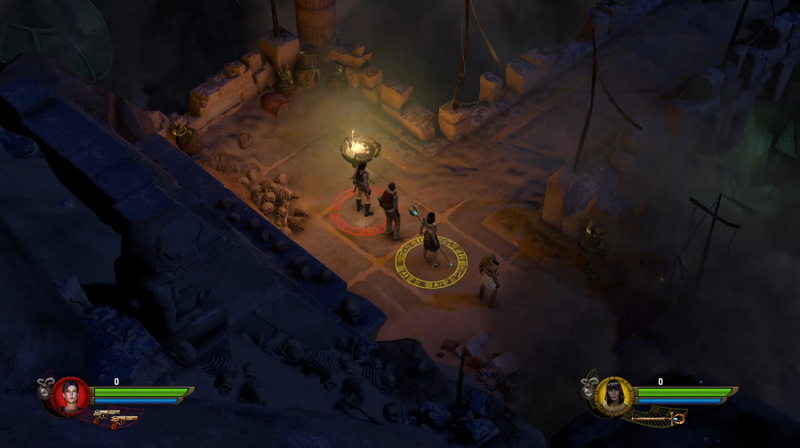 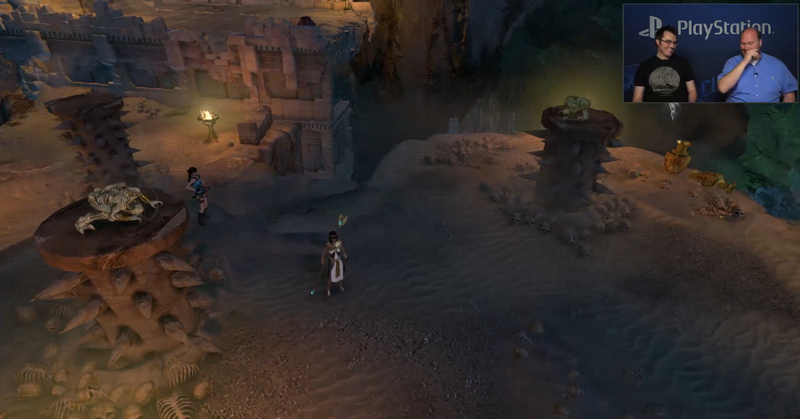 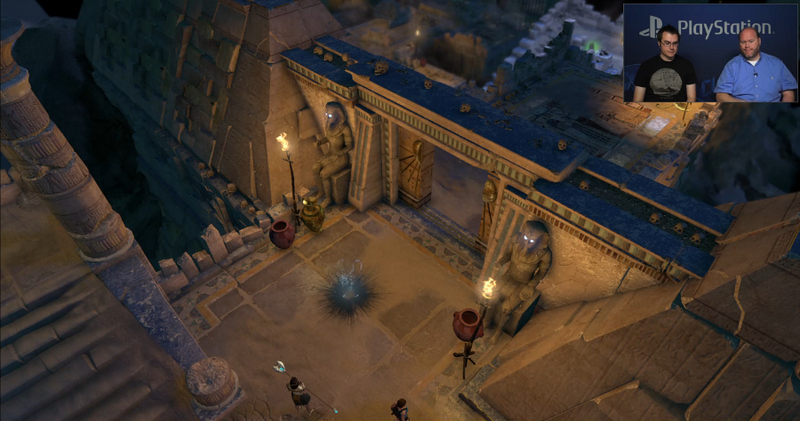 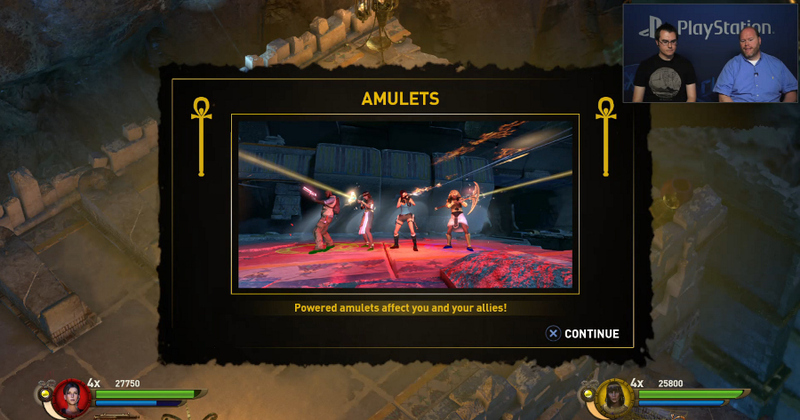 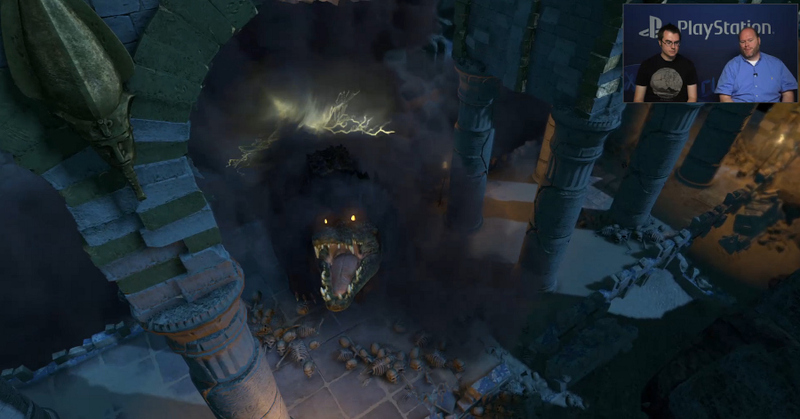 So, instead, I thought I’d share some screencaps I made of PlayStation Blog’s Lara Croft & the Temple of Osiris demo gameplay video, which aired on their Twitch channel a couple of days ago. 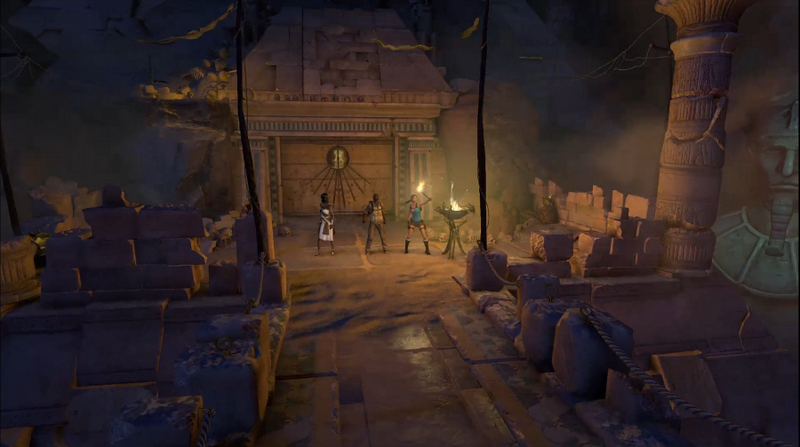 For those not familiar with this upcoming spin-off title, Lara Croft & the Temple of Osiris is a sequel to the popular online co-op game Lara Croft & the Guardian of Light and is set to be released on 9th December 2014 for the PC, Playstation 4, and Xbox One. 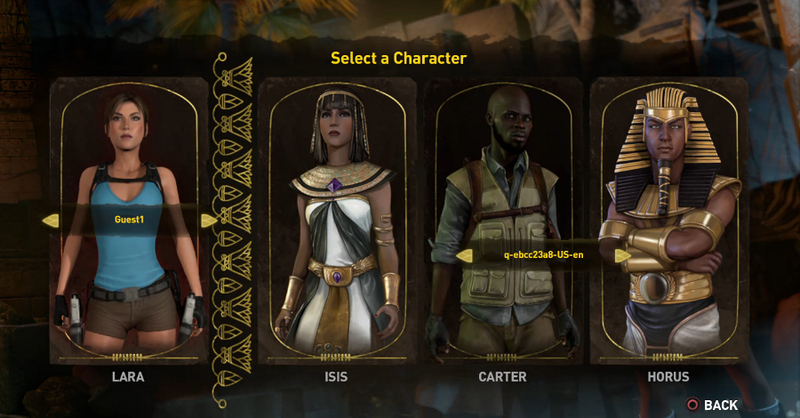 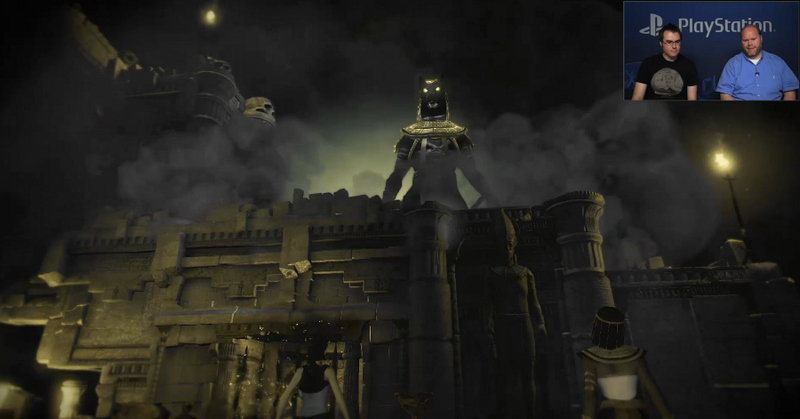 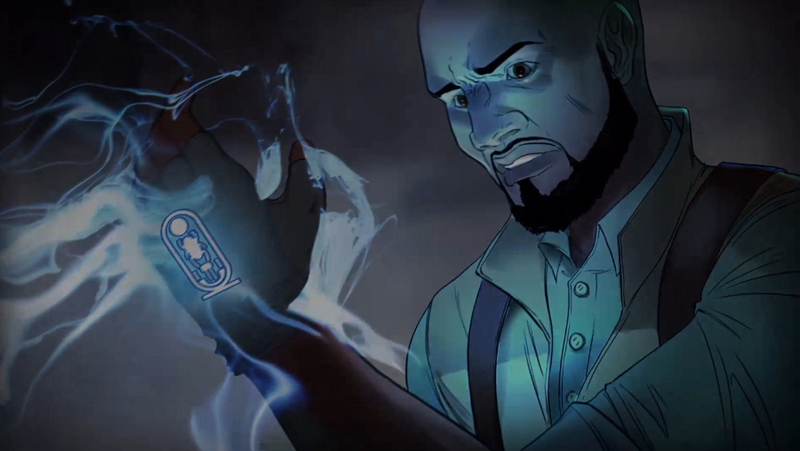 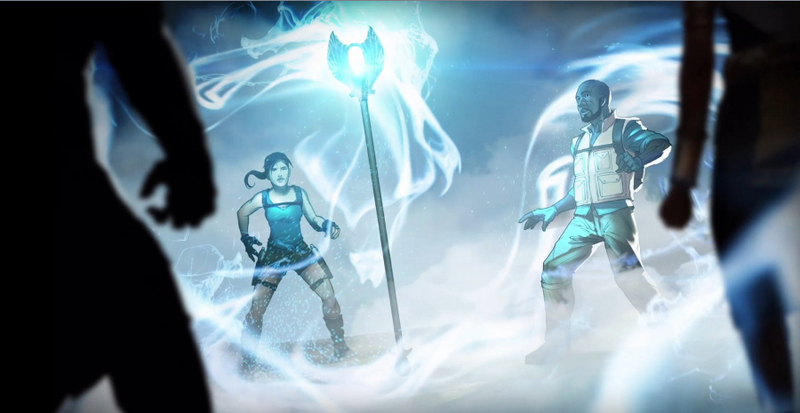 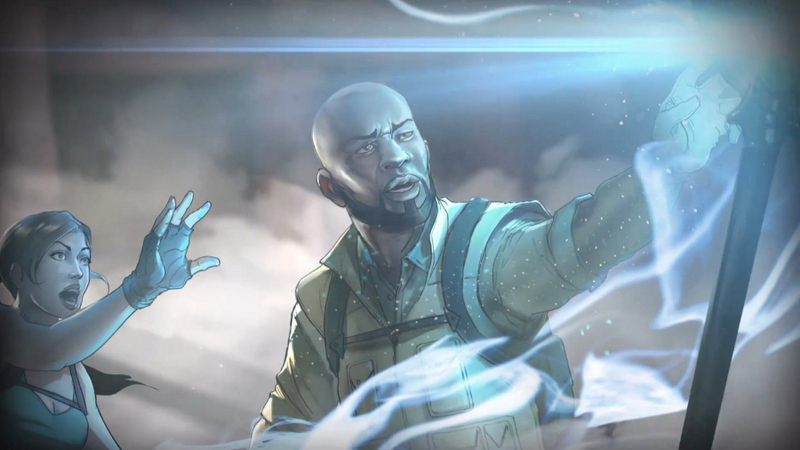 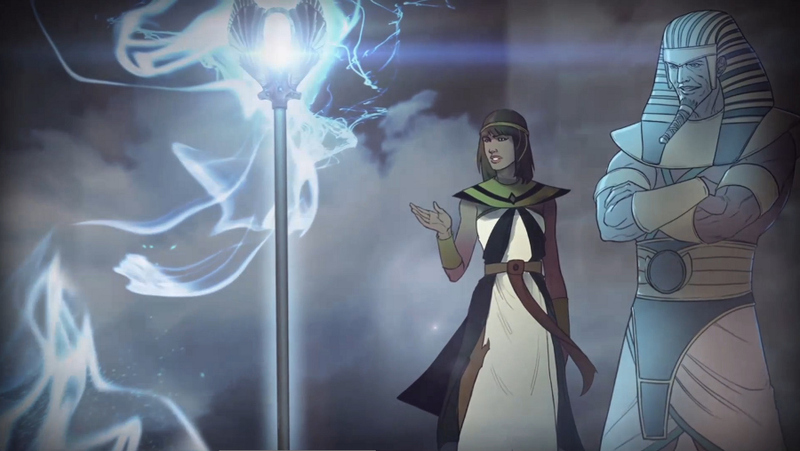 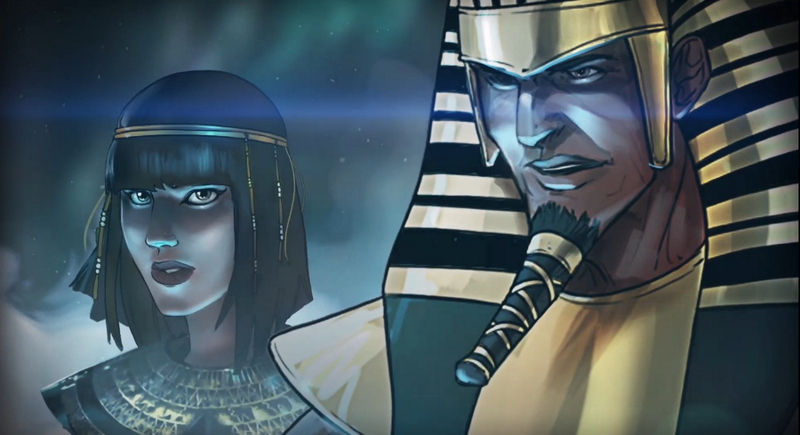 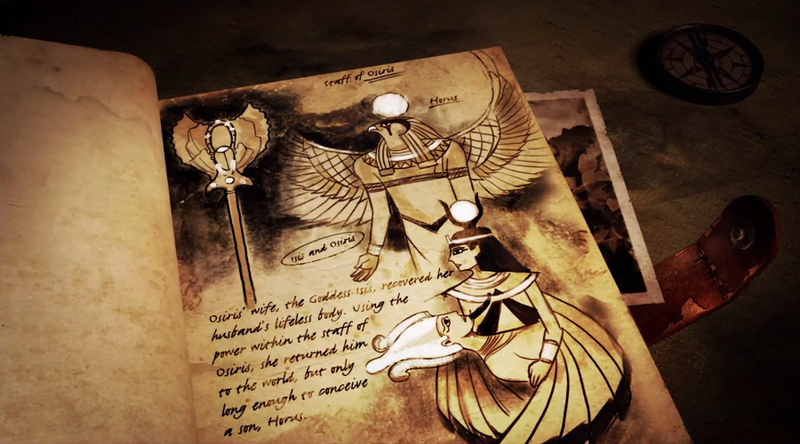 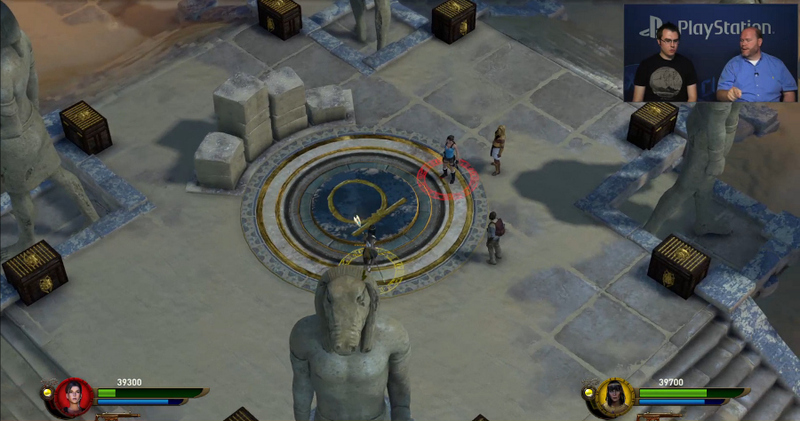 The game boasts a total of four playable characters, Lara Croft (naturally), rival archaeologist Carter Bell, and the Egyptian gods Isis and Horus, and will see our heroes join forces to resurrect Osiris and save humanity from the evil god, Set. 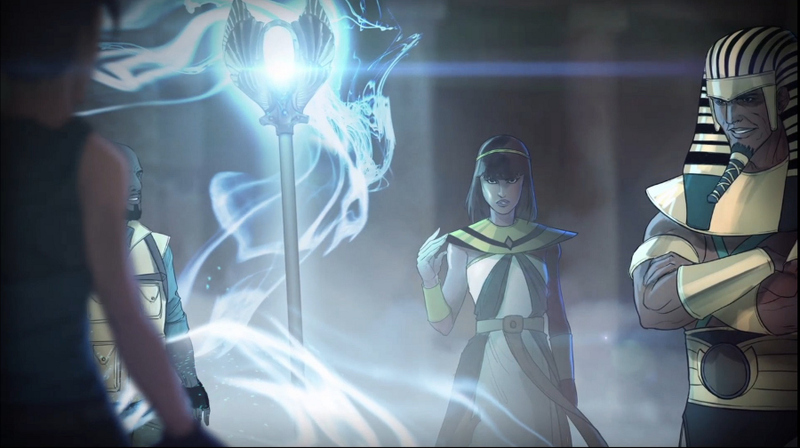 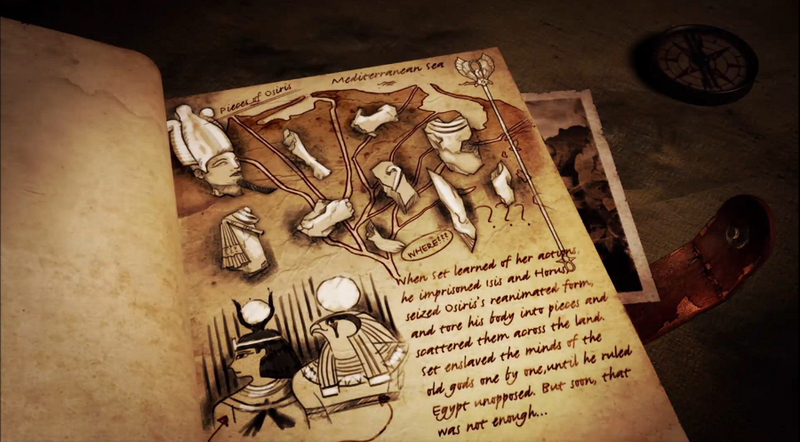 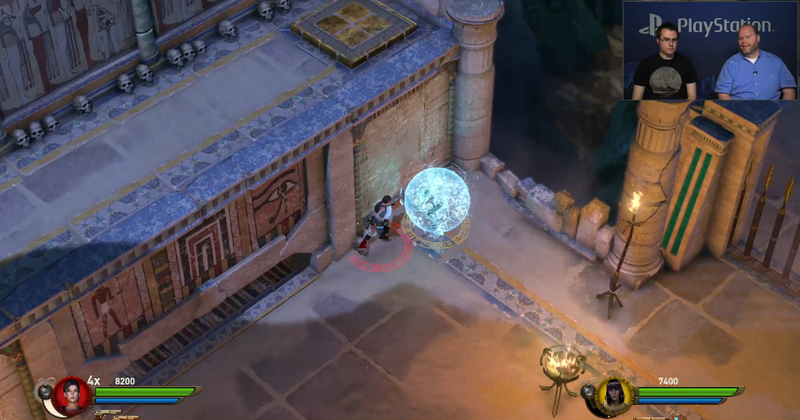 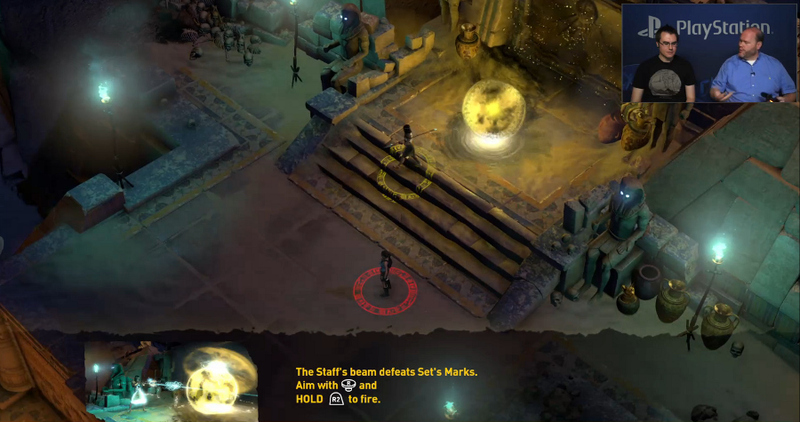 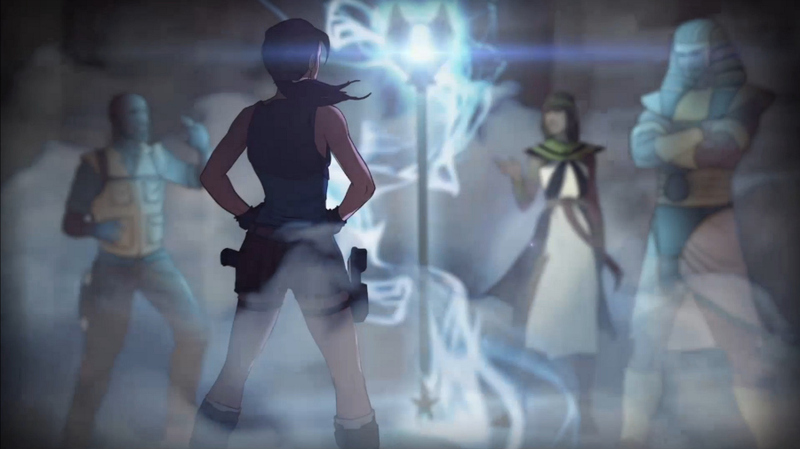 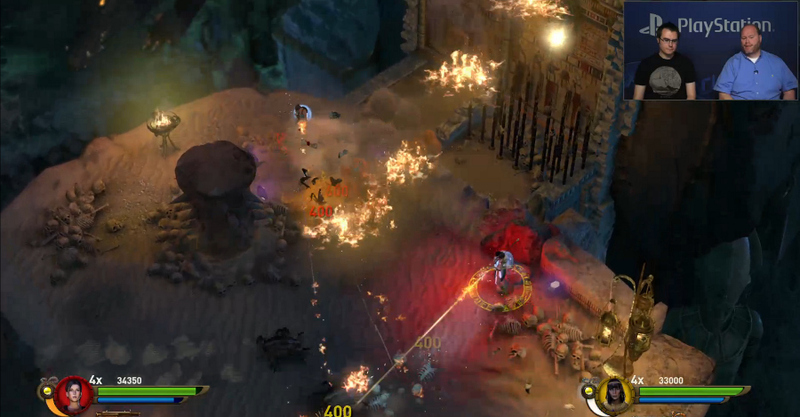 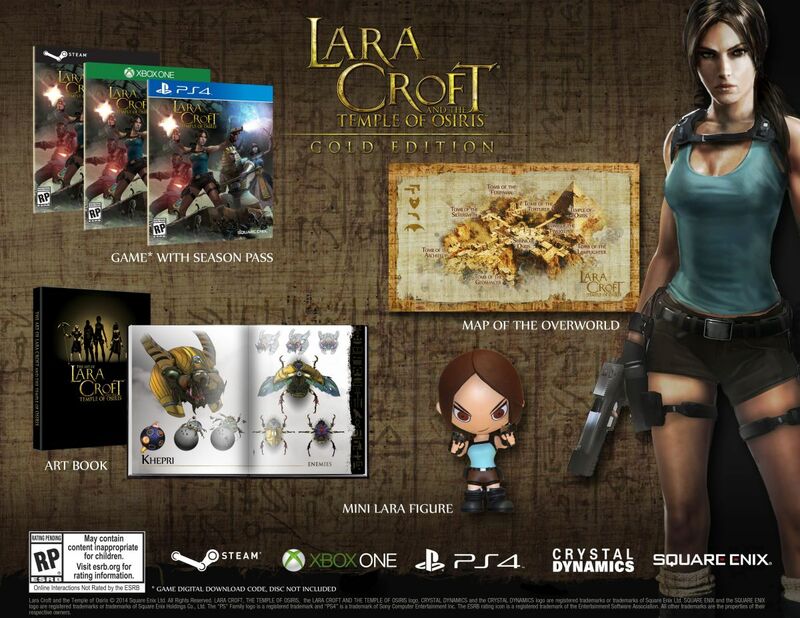 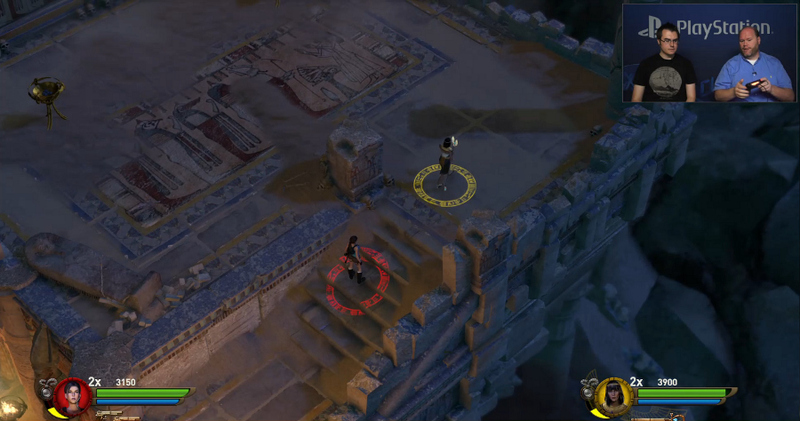 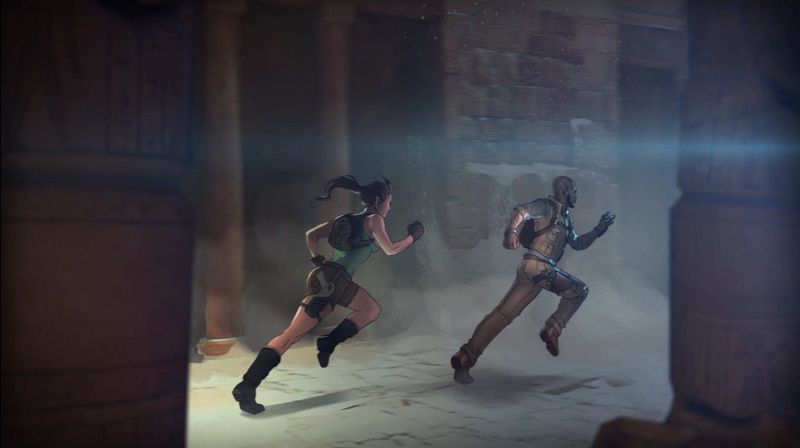 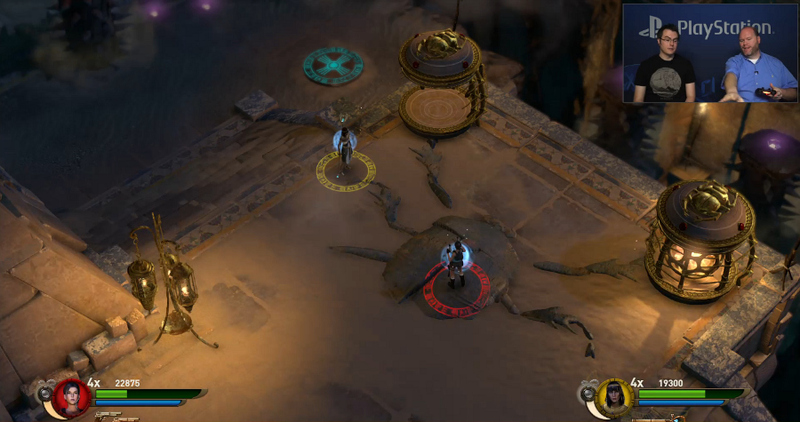 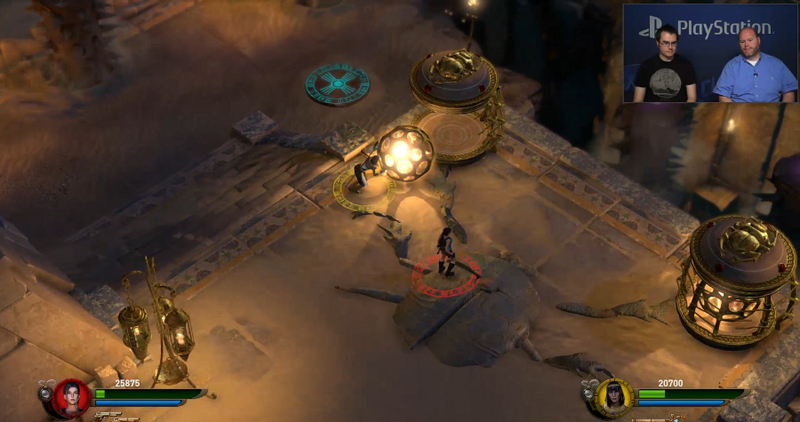 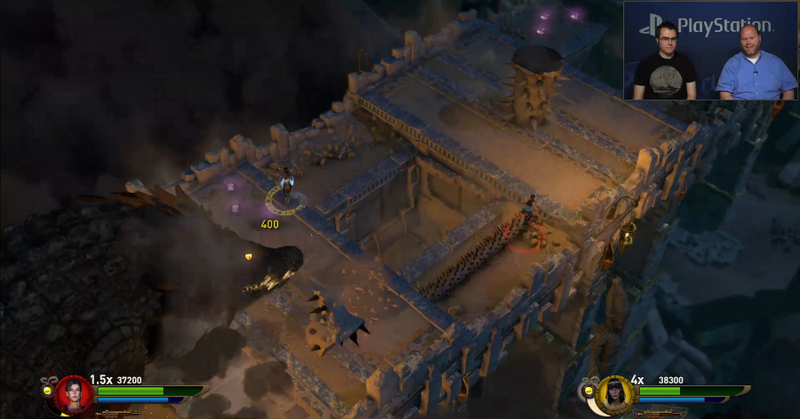 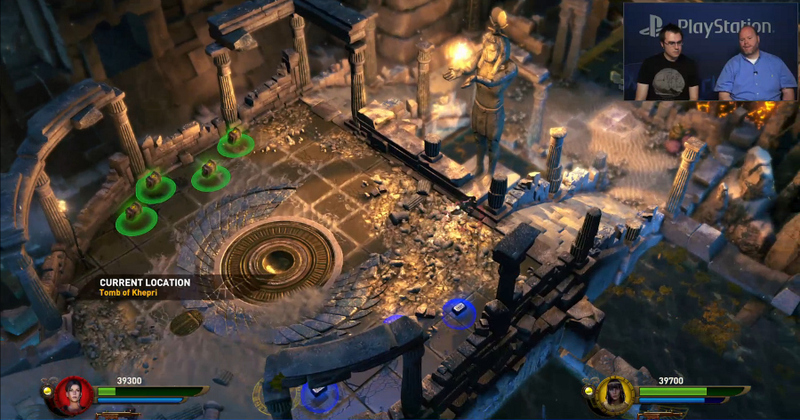 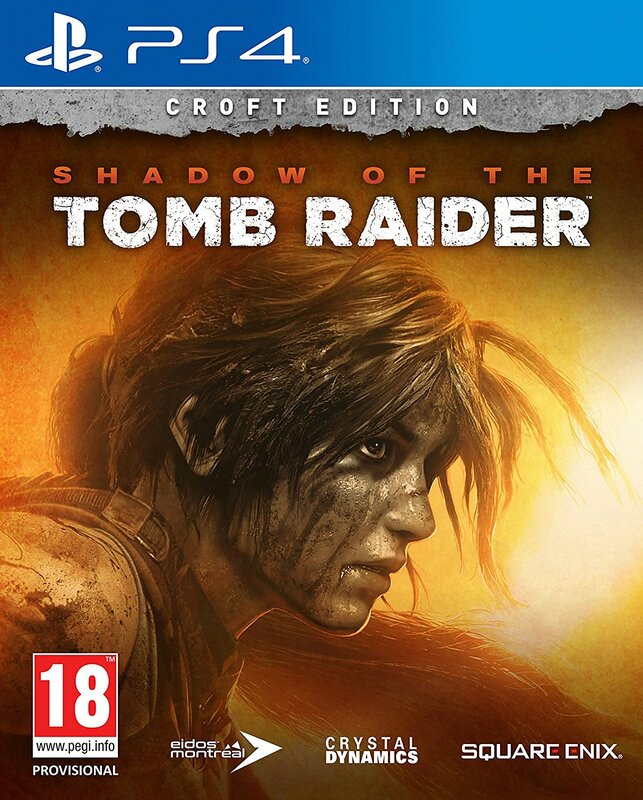 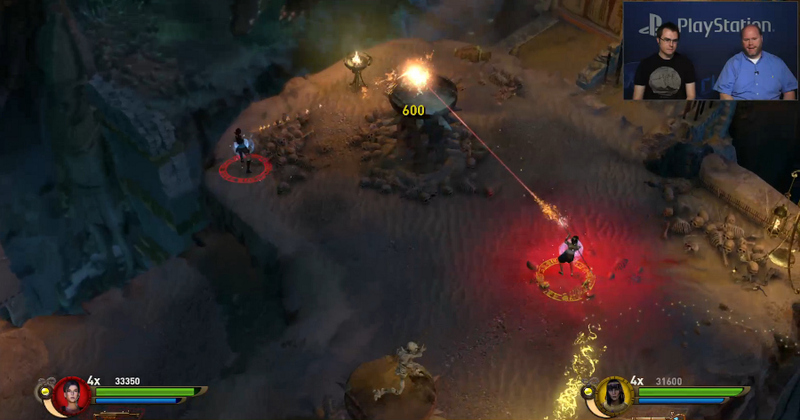 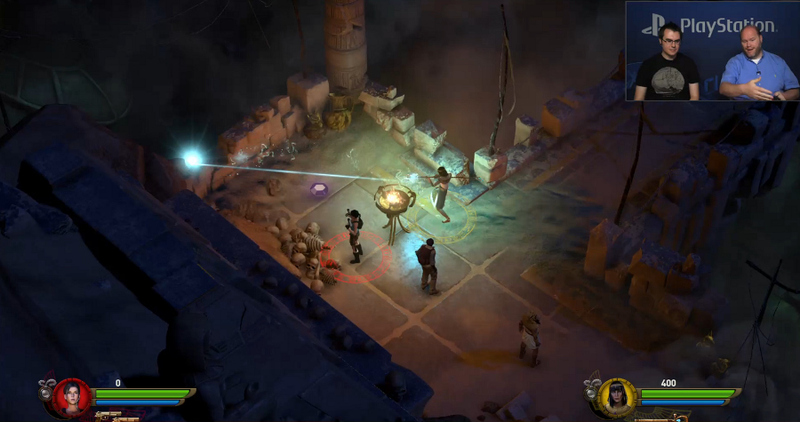 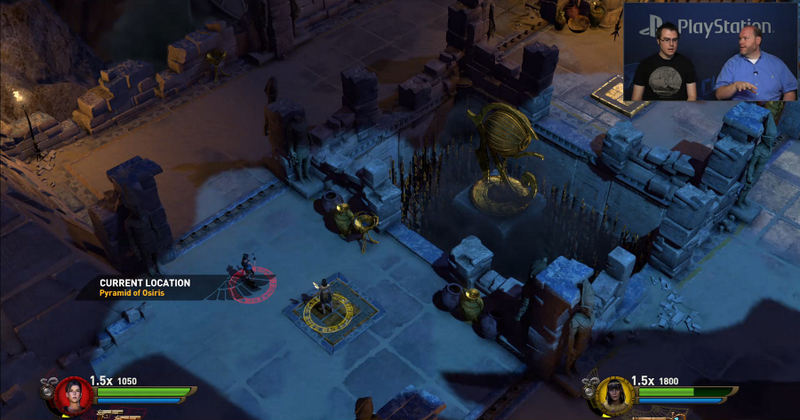 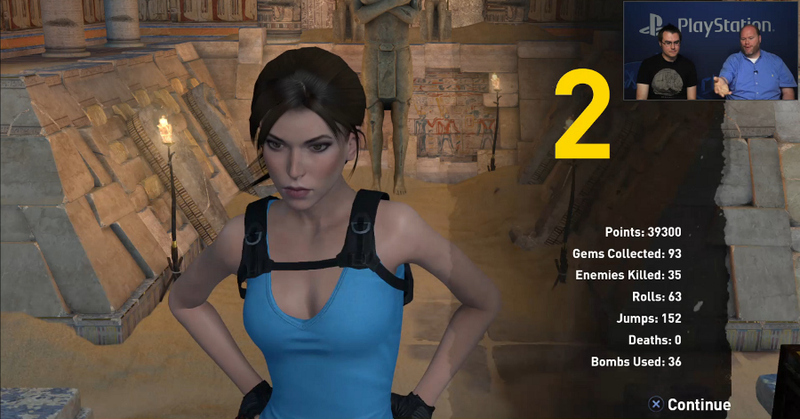 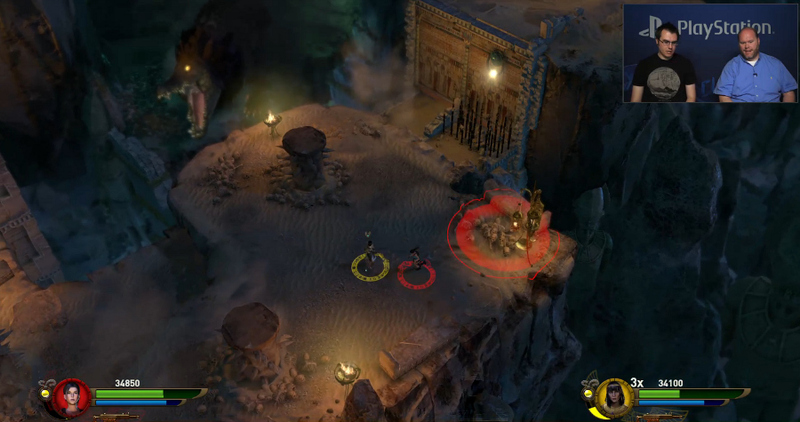 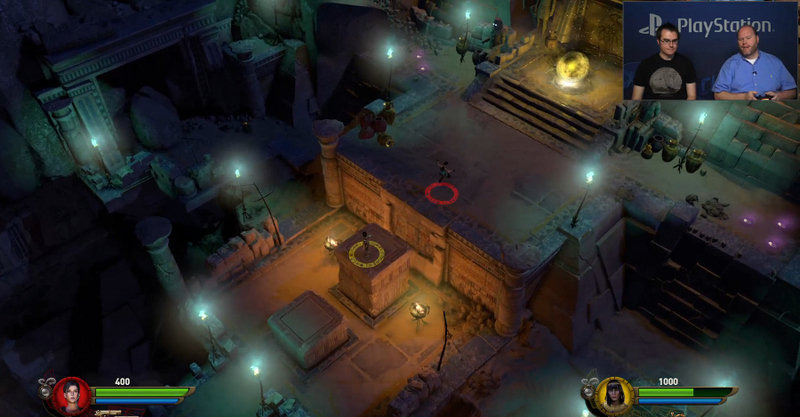 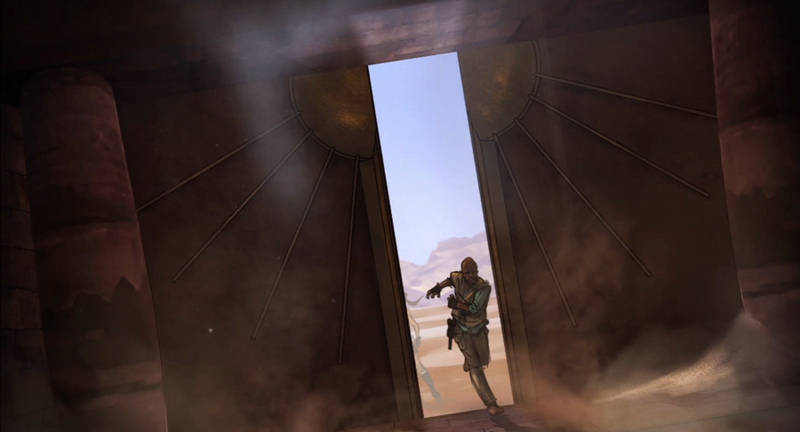 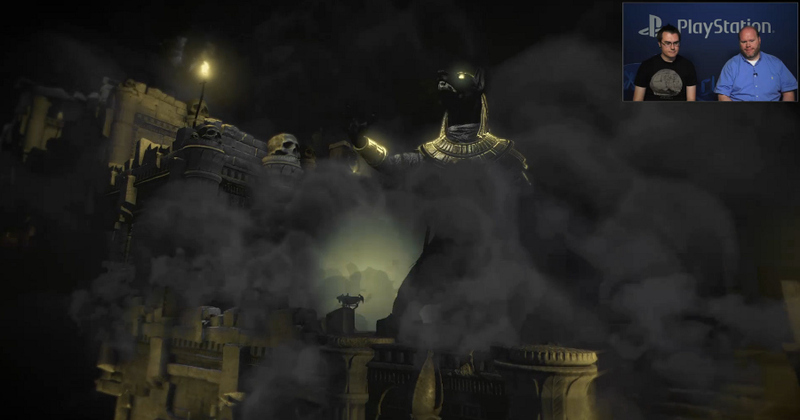 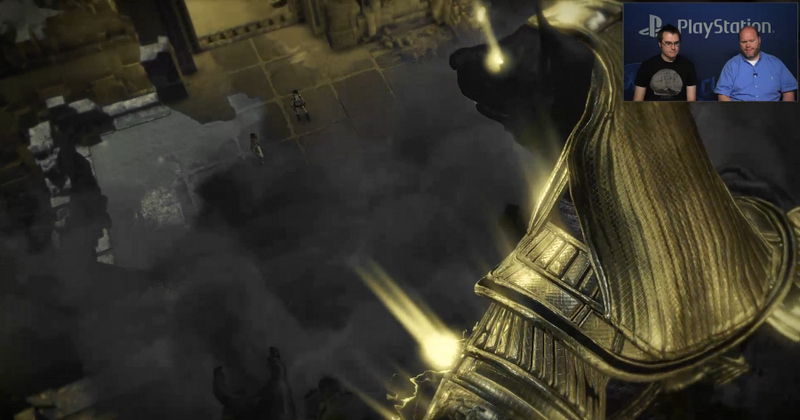 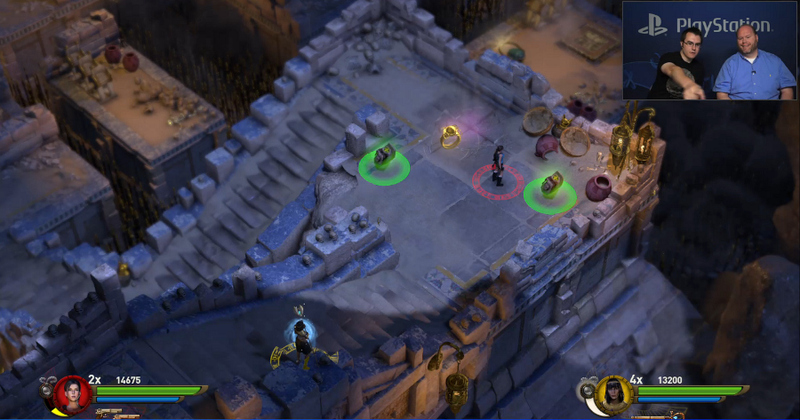 Gamers can already pre-order their copy of the game and those who opt for the “Gold Edition” will receive a copy of the game with a season pass (which offers 6 extra costumes and additional tombs to explore), an exclusive 3″ Lara Croft figurine, a map of the Overworld, and an art book packed with Temple of Osiris concept art. 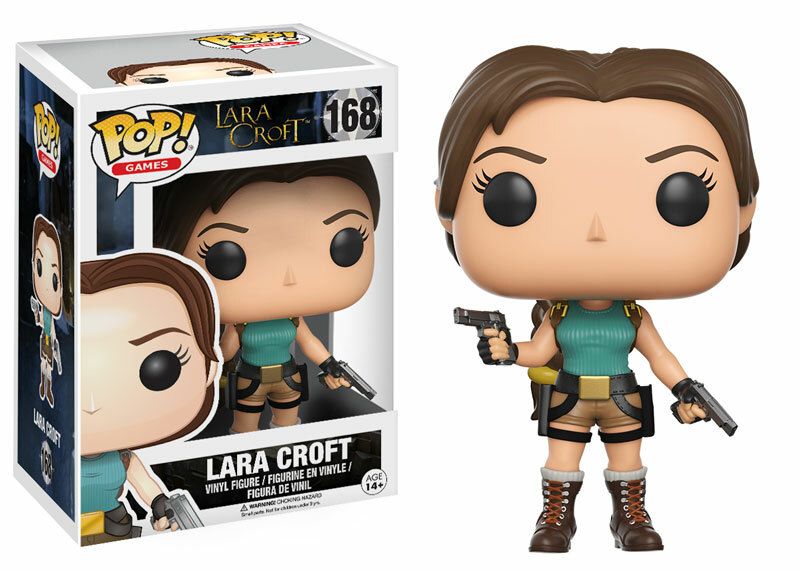 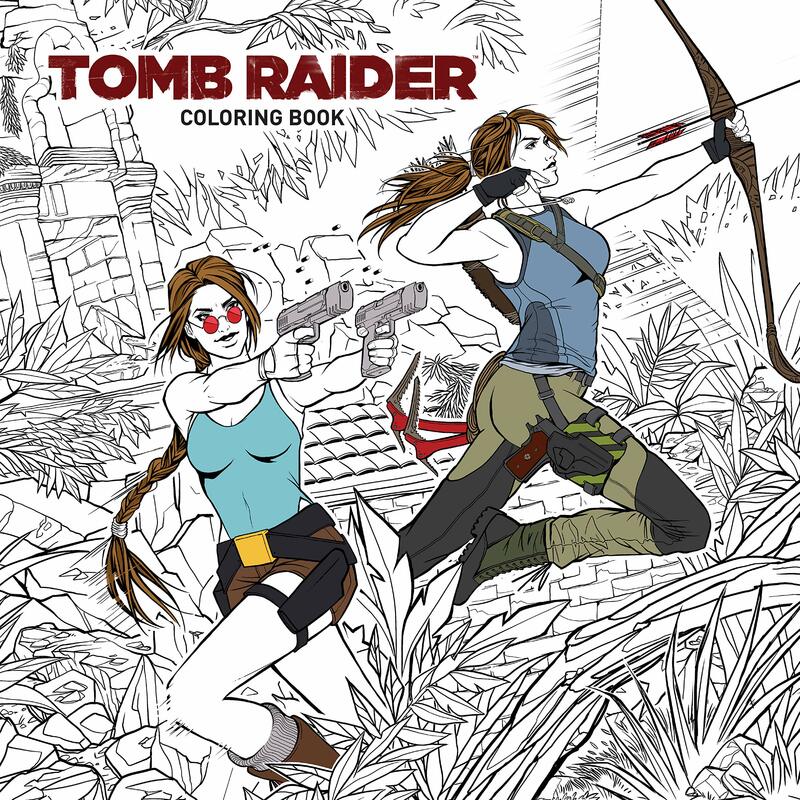 Full details of the the “Gold Edition” and other pre-order incentives can be found on the Tomb Raider Tumblr blog! 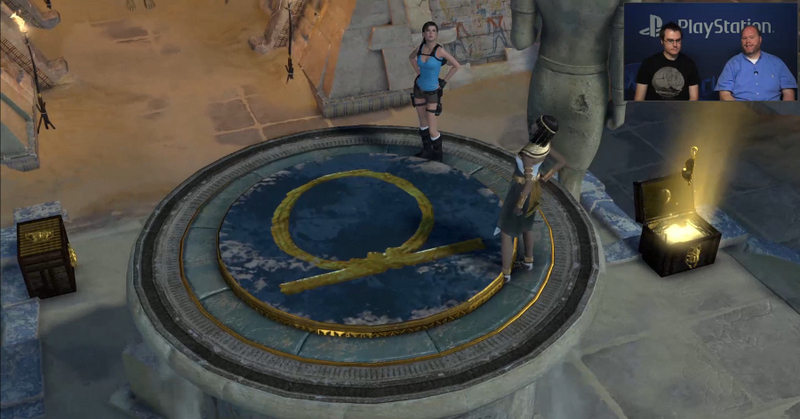 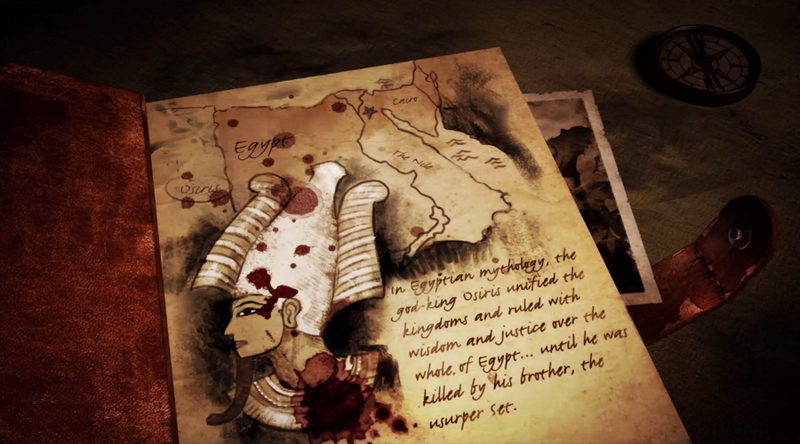 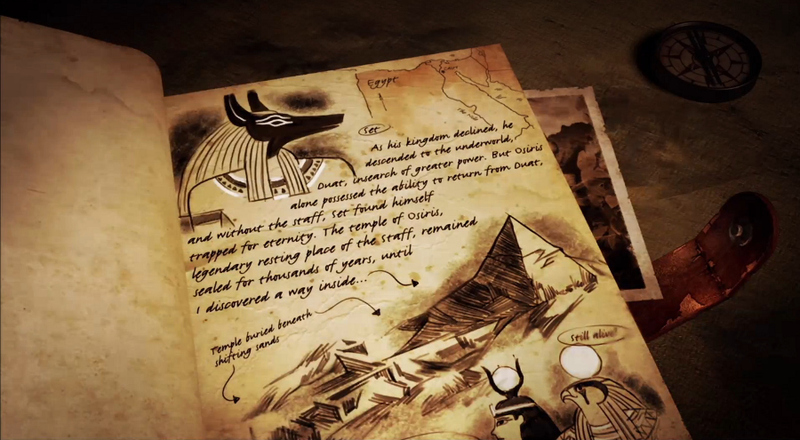 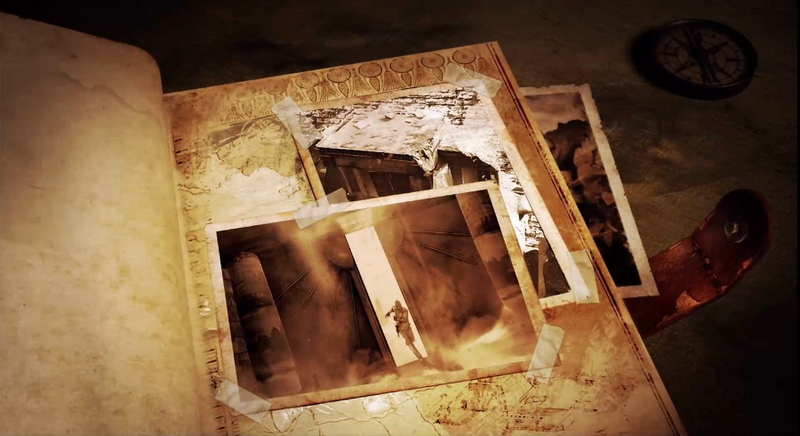 Credits: All of the screencaps above were created by Kelly M and were taken from PlayStation Blog’s video, PlayStation Plays Lara Croft & the Temple of Osiris. 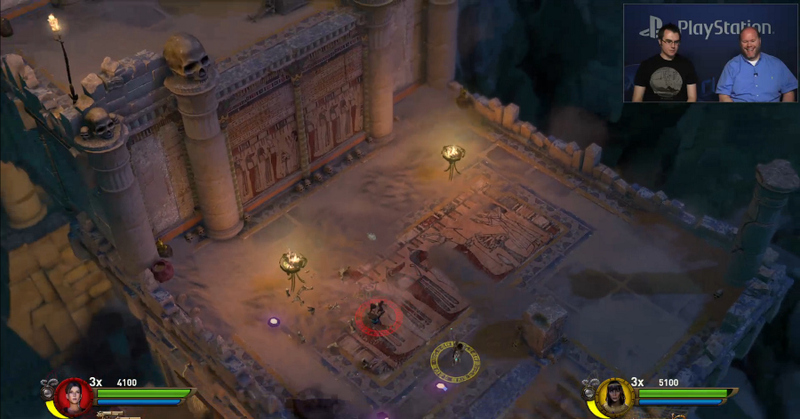 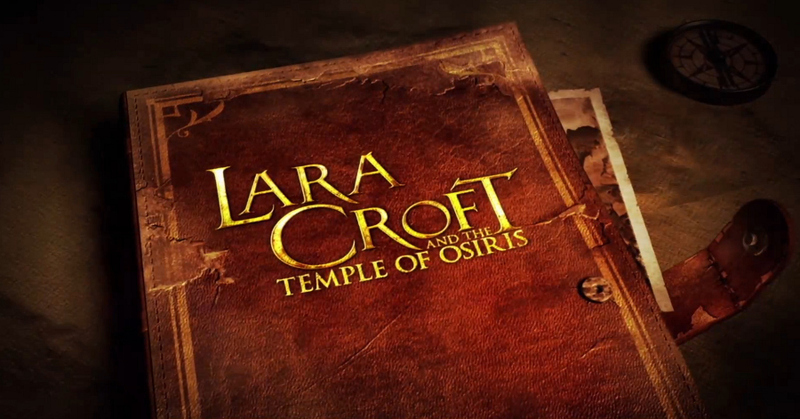 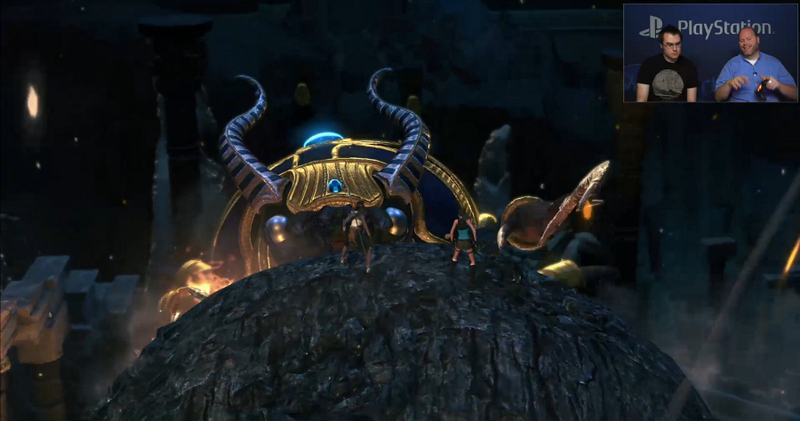 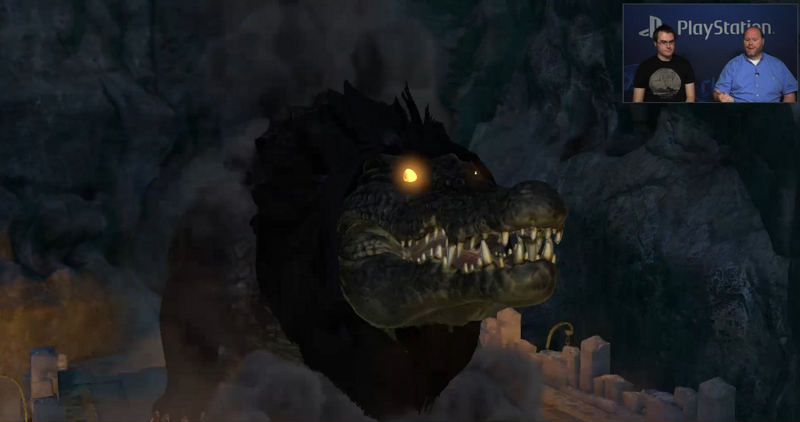 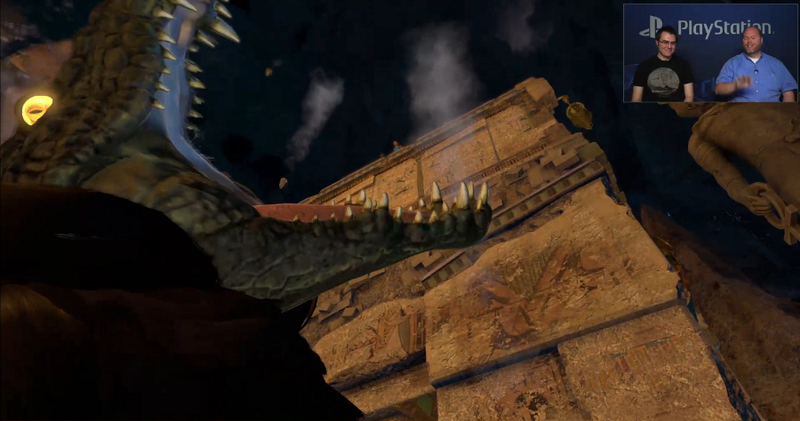 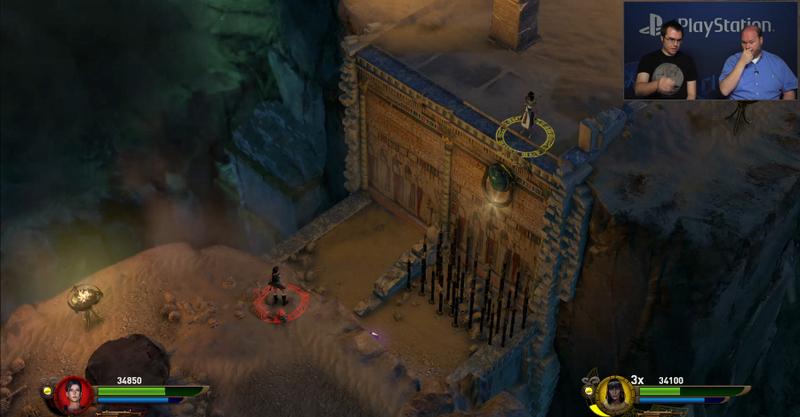 Lara Croft & the Temple of Osiris © 2014 Square Enix Ltd. All rights reserved. 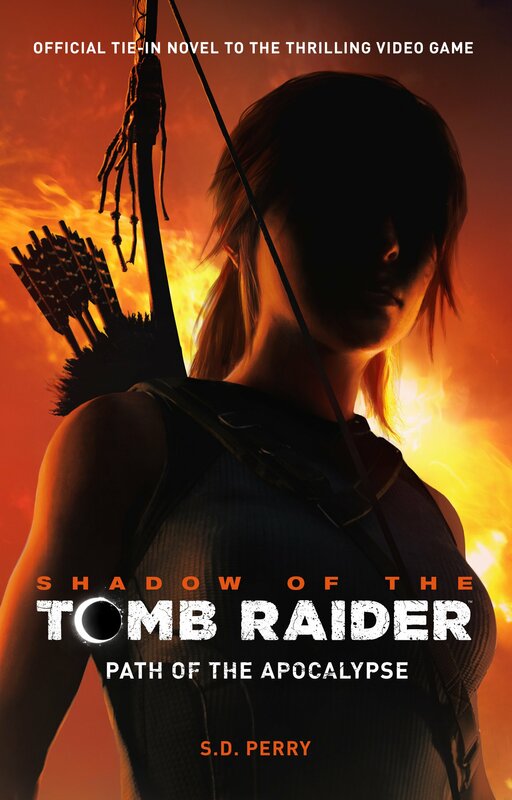 I just noticed this game for preorder on Steam. 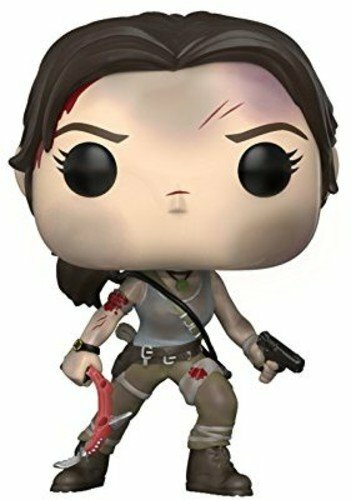 I might look into once it comes out. 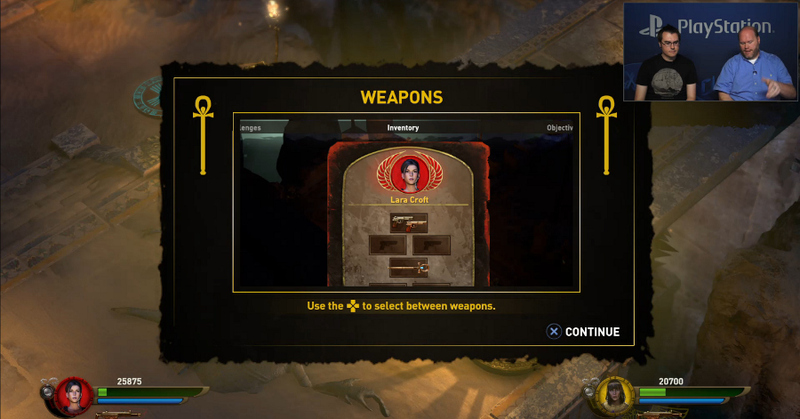 It’s online only? 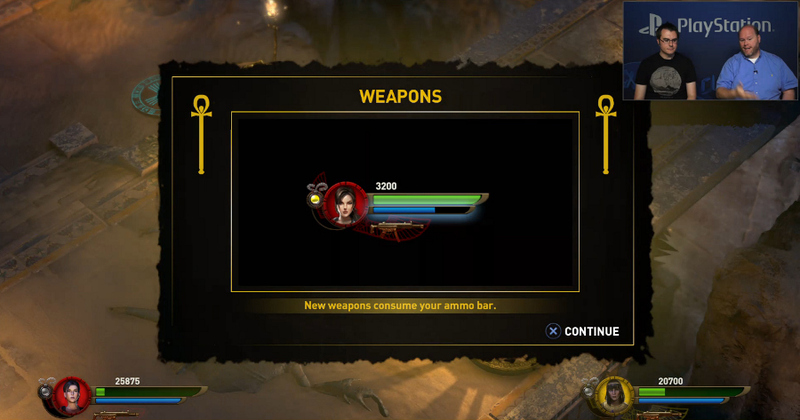 I probably won’t get it then :[.